are you use FM17 & 16/17 for above? 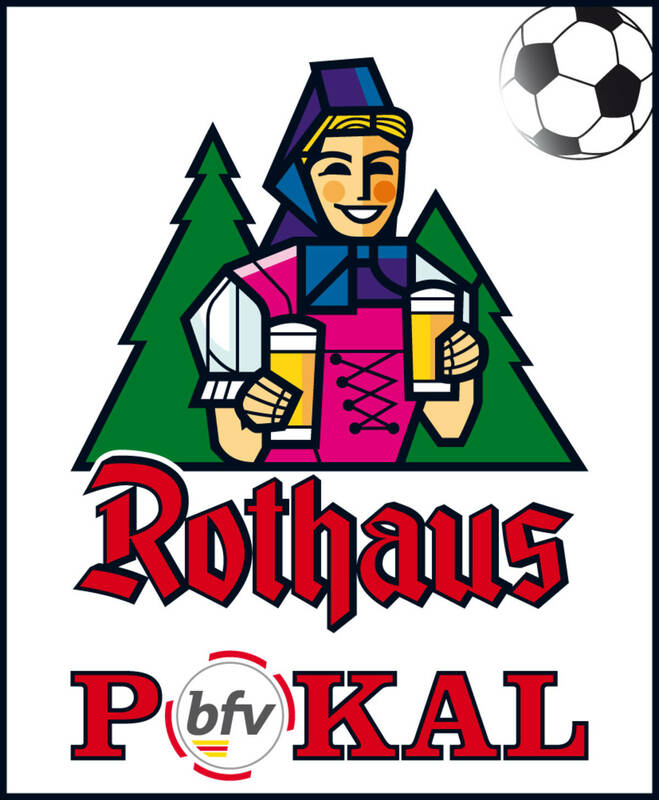 Any luck on those German cup logos kremmen? Will they be in update 8? Also Britannia doesn't exist anymore..
@kremmen has already done this for me a while ago. I'll post it when I get home The Maltese D3 isn't in the game yet, though. Can the Maltese BOV 3rd division logo please be added? ^ Are you using the Netherlands file from the SIforums? Because that file can cause problems with kits. If you get the logos I can do them. 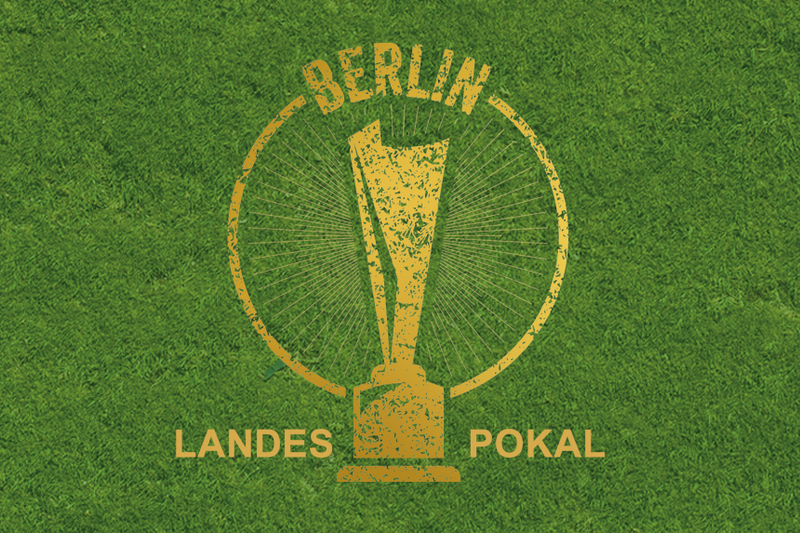 Any chance of logos for the various regional German cups? any update on new file and fixing sweden config mr hammer? IFK Kumla away kit's ID Column are not OK.